Father John Wines is dedicated to the late Reverend John Weaver, a renowned Episcopalian priest. 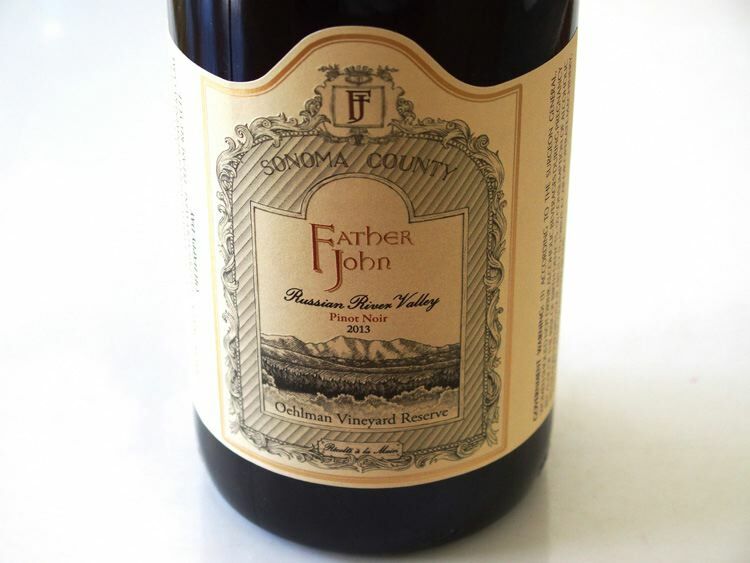 Nicholas Maloney, a Sonoma native and John's grandson, operates Father John Wines. He currently lives in Beaune, France having studied at the world-renown Lycée Viticole. He has worked at Clos du Bois and Porter-Bass in California and Chateau d'Issan in Margaux, Maison Ilan in Nuits-Saint-Georges, and Domaine Rollin in Pernand Verglesses. Father John was launched in 2010. In California, he works with the Oehlman Vineyard in Graton (Russian River Valley), producing 200 cases in 2012. A Sonoma County Pinot Noir was offered in the 2014 vintage. Maloney started making a Chardonnay from a single parcel, "Les Larrets Blancs," not far from Corton-Charlemagne and this wine will be available in early 2016. 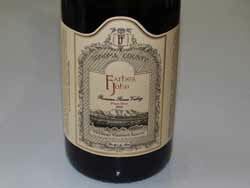 The wines are sold exclusively to restaurants in the San Francisco Bay Area and members of the mailing list.